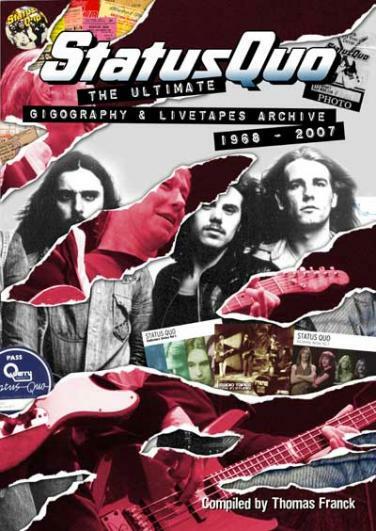 DON'T MISS THE LATEST BOOKS ABOUT THE BEST BOOGIE ROCK'N'ROLL BAND IN THE WORLD! 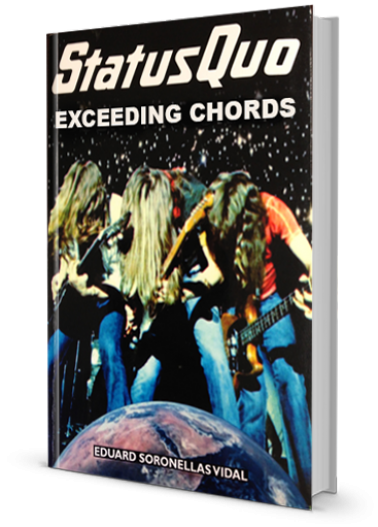 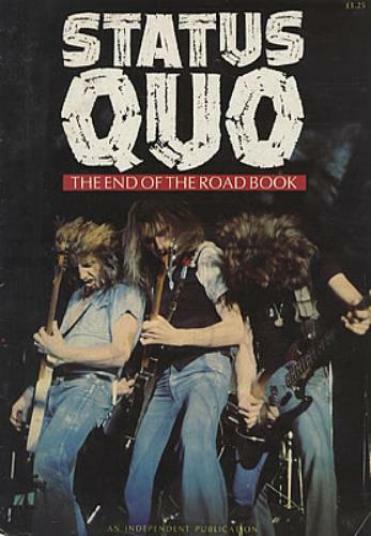 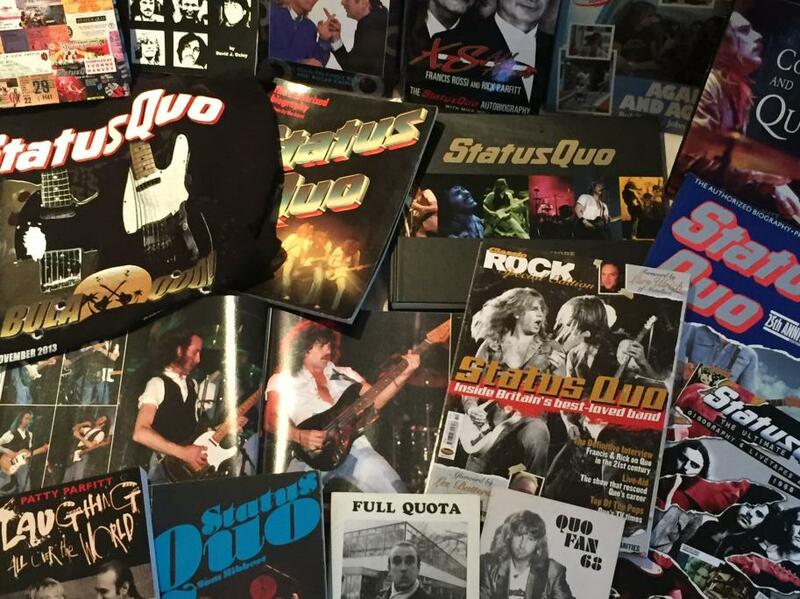 So you want to expand your book collection about the mighty QUO - but not sure where to start? 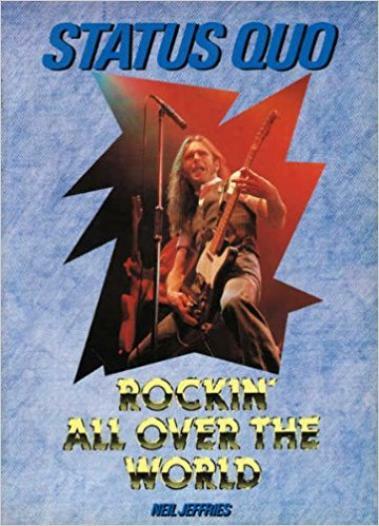 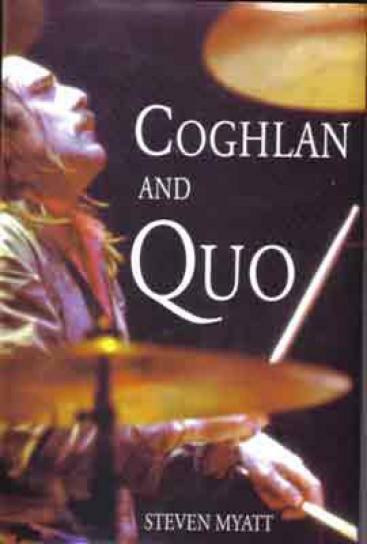 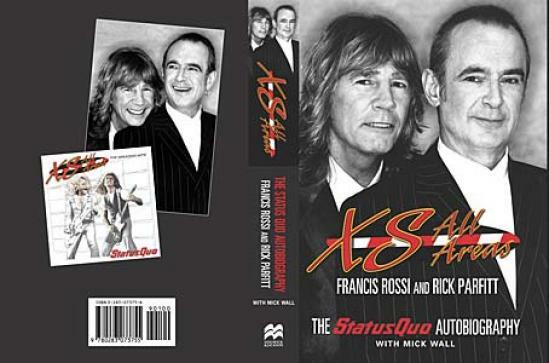 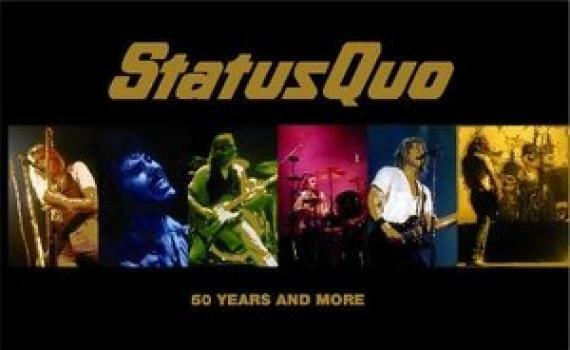 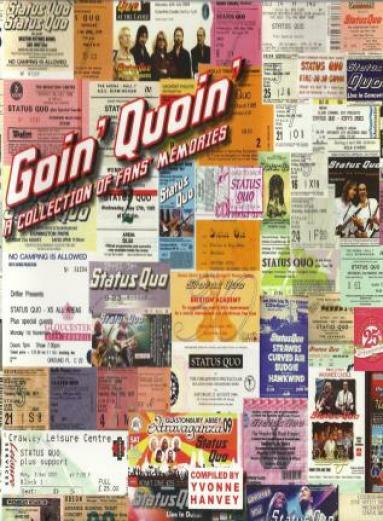 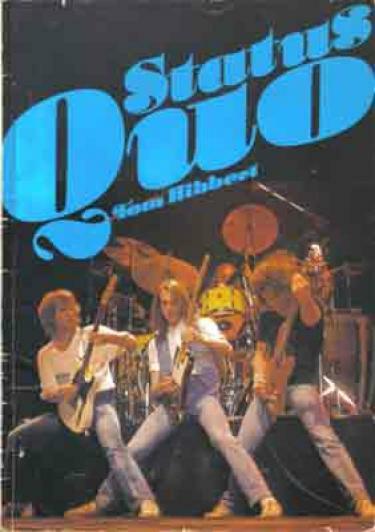 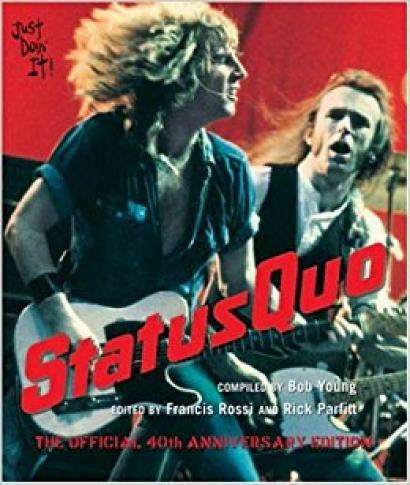 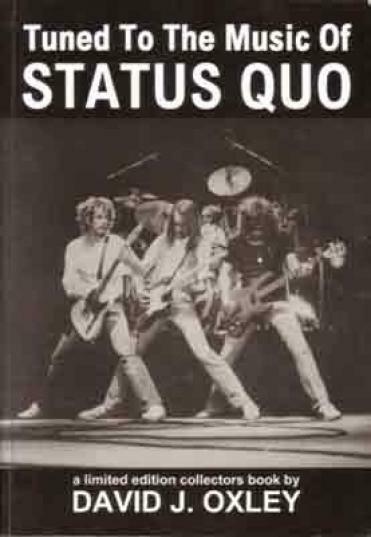 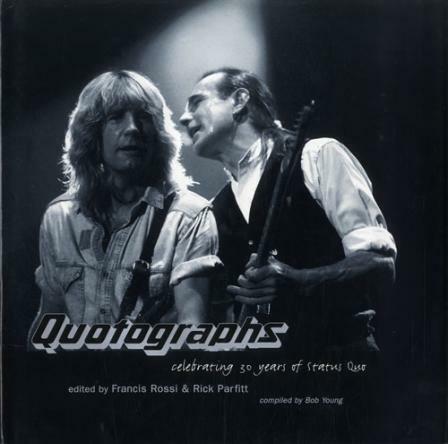 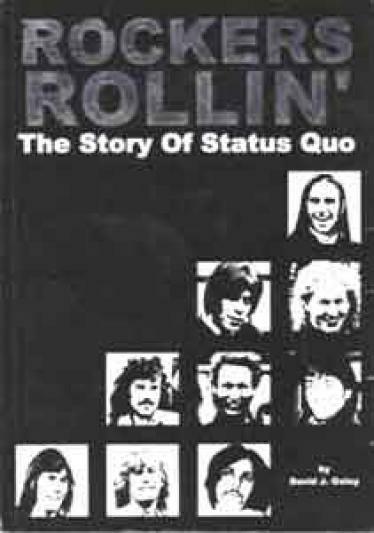 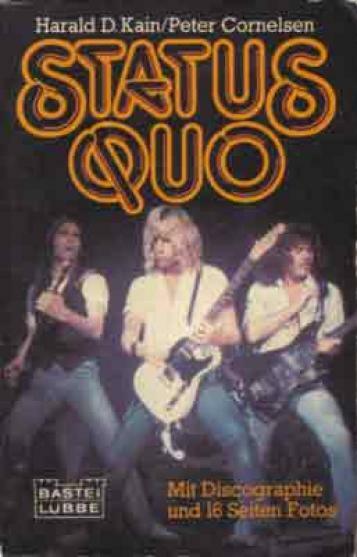 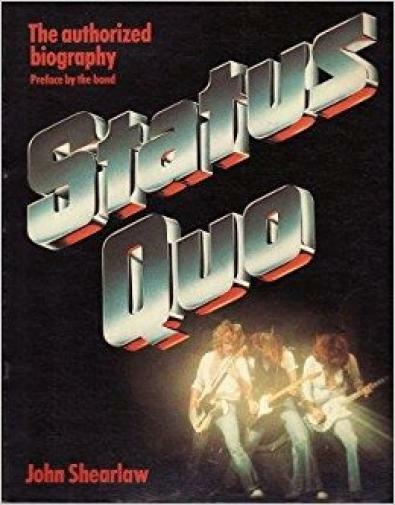 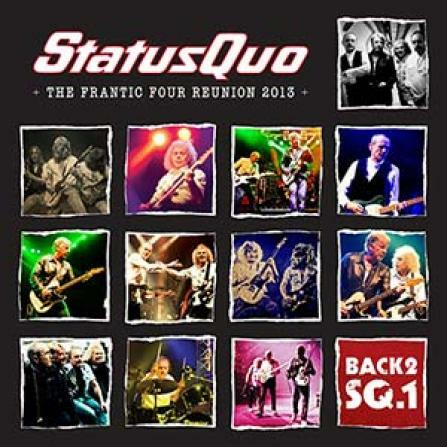 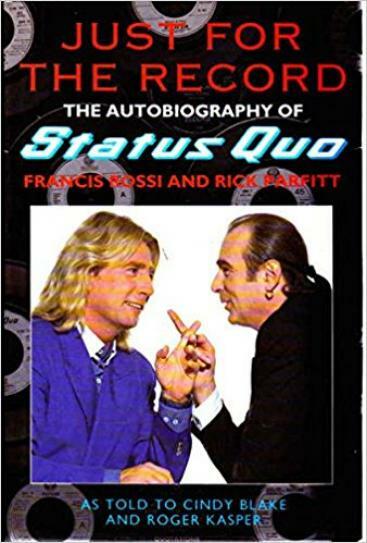 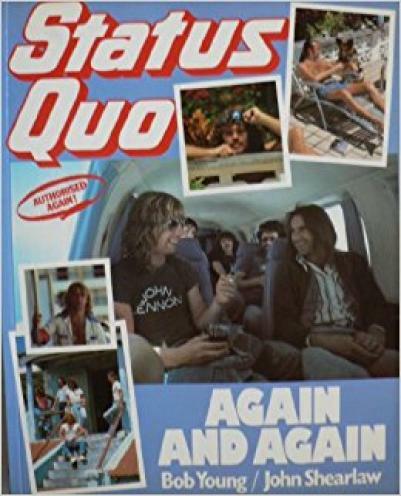 I have created this series of very special books as a basic guide to starting a new collection for die hard fans of STATUS QUO. 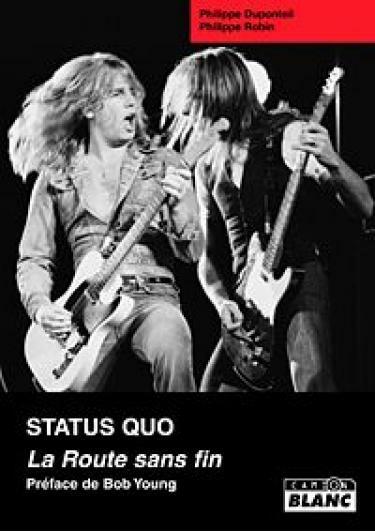 Discover the latest book projects and reviews.